This movie tries so hard to push all my buttons. It's beautifully shot and has lots of things I love: immortals, romance, a non-linear narrative, and a powerful twist. It's the twist that bothers me though. Winter's Tale did such a nice job of investing me in one kind of story that when the twist came, I wasn't just unprepared for it, I actually resented it. Sadly, not sticking the landing on stories I otherwise really enjoyed is going to be a recurring theme in this post. 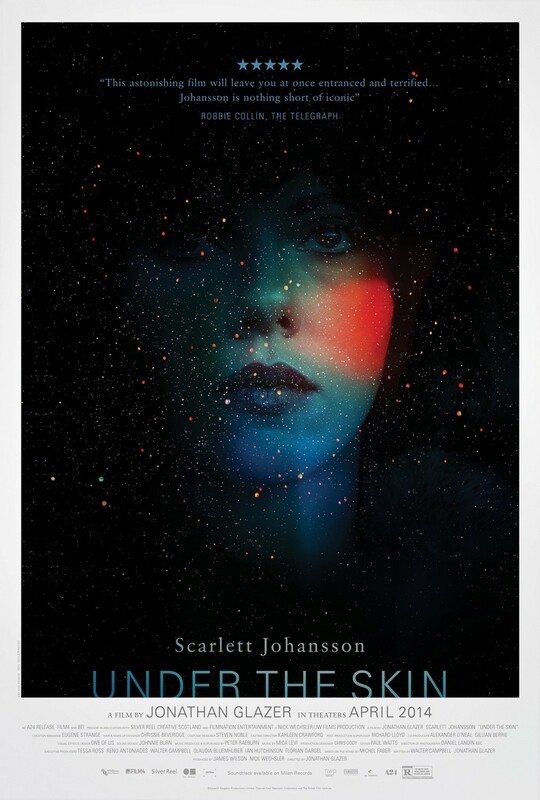 I wrote a full review of Under the Skin, but the short version is that I found it intellectually interesting, but was never emotionally invested in Scarlett Johansson's character. It's a tense thriller that showcases everything I like about Liam Neeson as an action hero, but the plot feels forced along by some dumb decisions and then the whole movie goes completely off the rails when the villain's unbelievable motivations are revealed. I really, truly love Andrew Garfield and Emma Stone as Peter and Gwen and it's frustrating that they're in such stupid plots with such boring, poorly drawn villains. Garfield and Stone make it impossible for me to hate this movie, but I can't bring myself to like it either. Frankly, I get this one a little confused with The November Man. 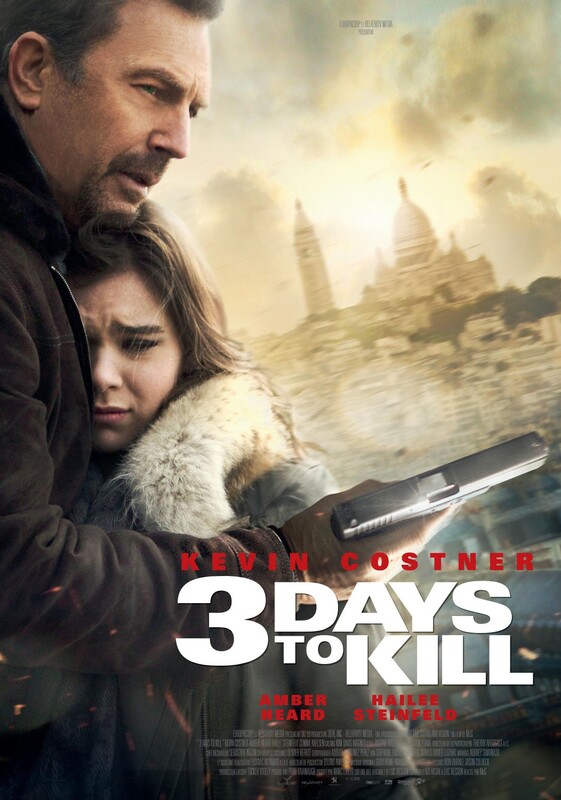 Both are about aging assassins who need to protect young women, but 3 Days to Kill is the better one. Amber Heard is pretty ridiculous as the person who pulls Kevin Costner back into the spy game, but she's kind of fun too and I enjoyed Costner's character and his relationship with his daughter (Hailee Steinfeld). It's not a great spy thriller, but it's a good B-movie and I'm glad to see Costner back this year in some fun roles. 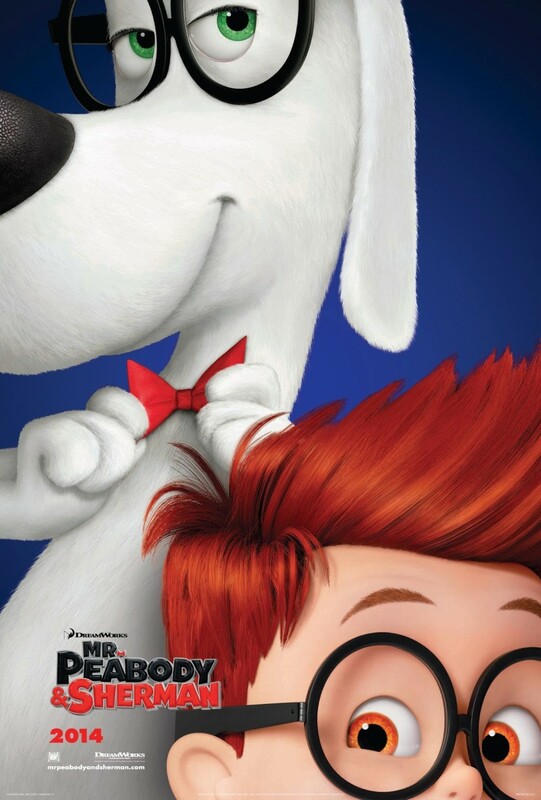 The drama that threatens Peabody and Sherman's relationship is forced and clunky and I felt nothing about the lessons either of them learned about each other. But there are some really funny gags and I laughed out loud quite a bit. Wish there had been even more of that. Another movie that's awesome right up until the end where it falls apart. There's been a lot of love heaped on this movie this year and mostly I think it's deserved. Cruise's character is pleasantly against stereotype for him, Blunt is totally badass, and the way the movie structures its live-die-repeat sequences is ingenious. But the movie has no idea how to end itself and simply stumbles its way through the last act to get to the closing credits. I ding it heavily for that. Like Under the Skin, this is another that I reviewed for Halloween. 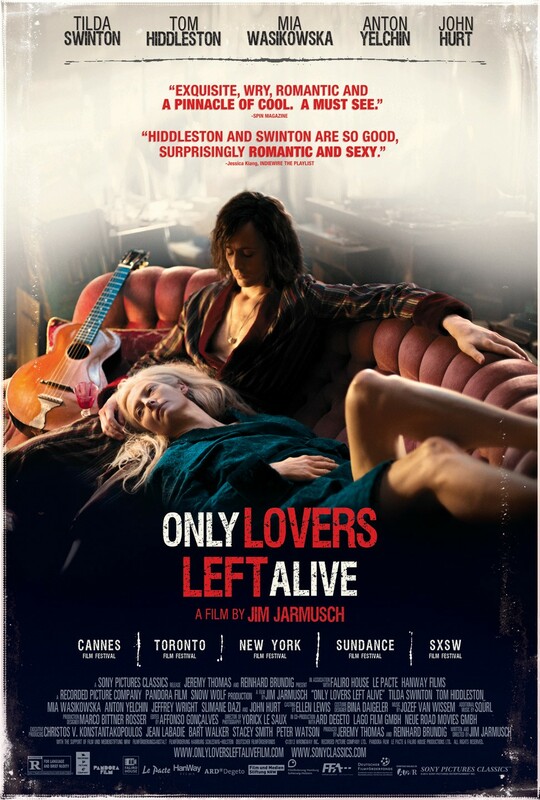 I like it better than Under the Skin, because Swinton and Hiddleston's characters are so generous about giving me things to connect with. And unlike Lucy, it has some profound thoughts about the purpose of human existence. But I don't think it's re-watchable for me. I enjoyed the time I spent with the characters, but not enough to want to do it again, so that makes it a good movie that I'll probably forget about in a year. 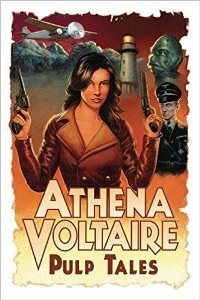 I had really low expectations for this, so that's probably why I was as pleasantly surprised as I was. 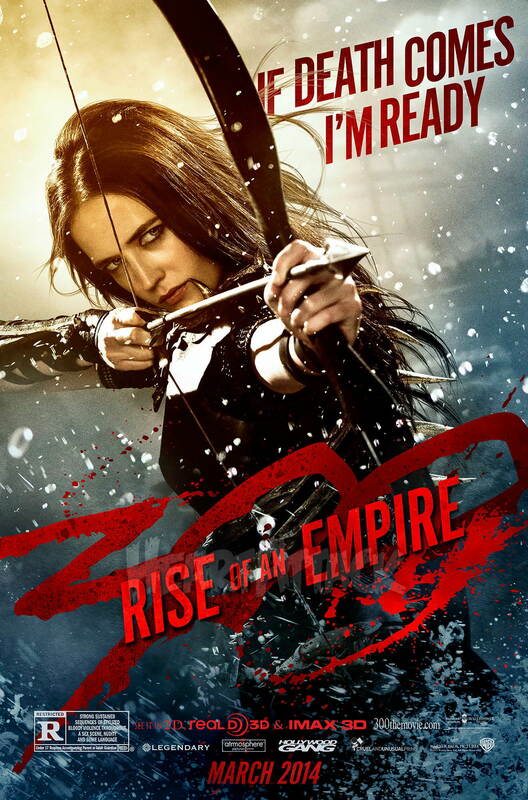 It isn't visually unique like the first 300 (which I guess is no longer unique either now that it's been imitated a bunch of times) and the story isn't as compelling, but it's got a decent plot and Eva Green is awesome as the scene-chewing villain Artemisia. 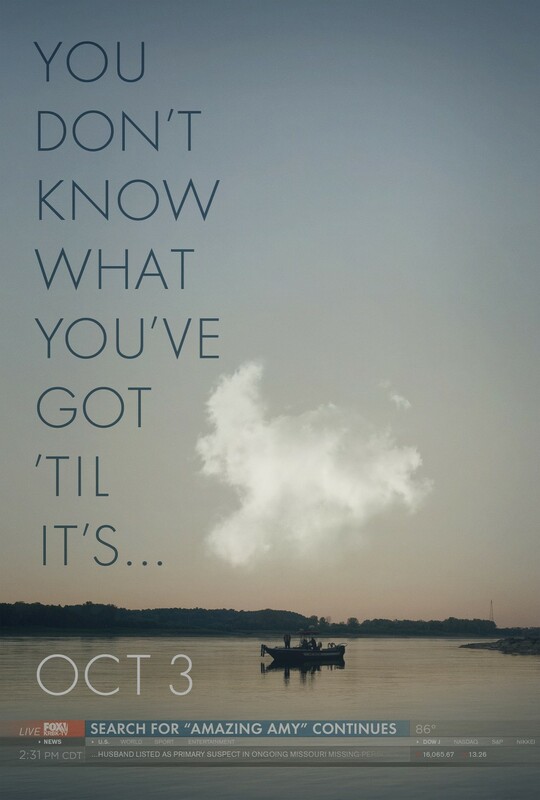 I probably need to give Gone Girl another look to see if I like it better, but I had a hard time with it the first go. I get the commentary on modern news media and the way it turns people's tragedies into consumable pop culture, but I don't feel like that commentary was anything new or insightful. I totally agree that that's what the news does and that we let it do that, so I don't know how much more there is to say. Far more interesting is the idea of masks and how we hide our true selves from other people, including folks we're supposed to be in honest relationships with. I love thinking about that, but struggled with the point of view that Gone Girl seems to take on it. I appreciate that my struggle is exactly what the film wants from me, but like Winter's Tale, that came out of nowhere and threw me off guard. Unlike Winter's Tale, Gone Girl is very artful about pulling the rug out from underneath me, so I'm enjoying still mulling it over all these months later. If this were a Best of 2014 list instead of a ranking of how much I liked these movies, Gone Girl would place a lot higher. 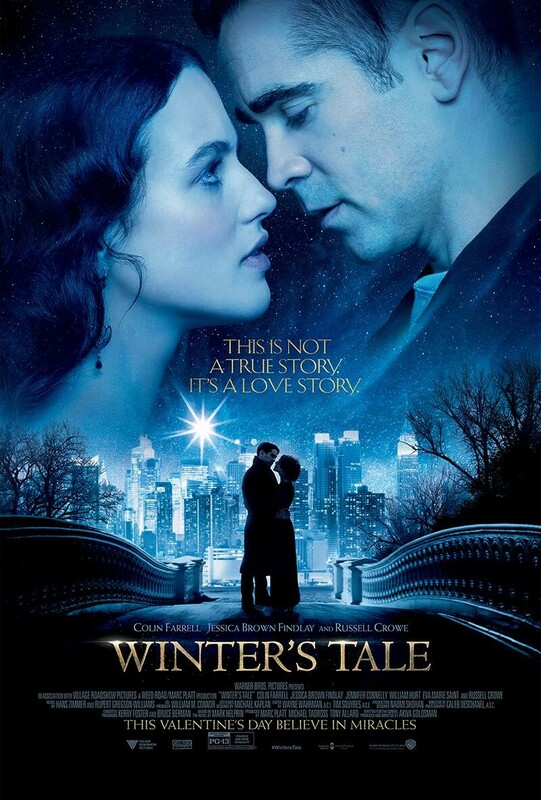 I saw Winter's Tale, ironically, while snowed in after Christmas. Its failing is that there aren't enough explanations or justifications for the fantastic elements, and the acting between the leads is too dull to buy as a love story. 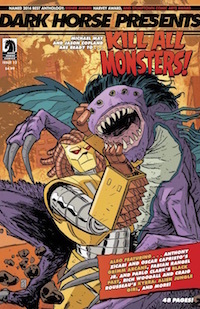 Just to add even more shame, its from the writer of "Batman & Robin"! Amazing Spider-Man 2 made the top of my worst list this year. 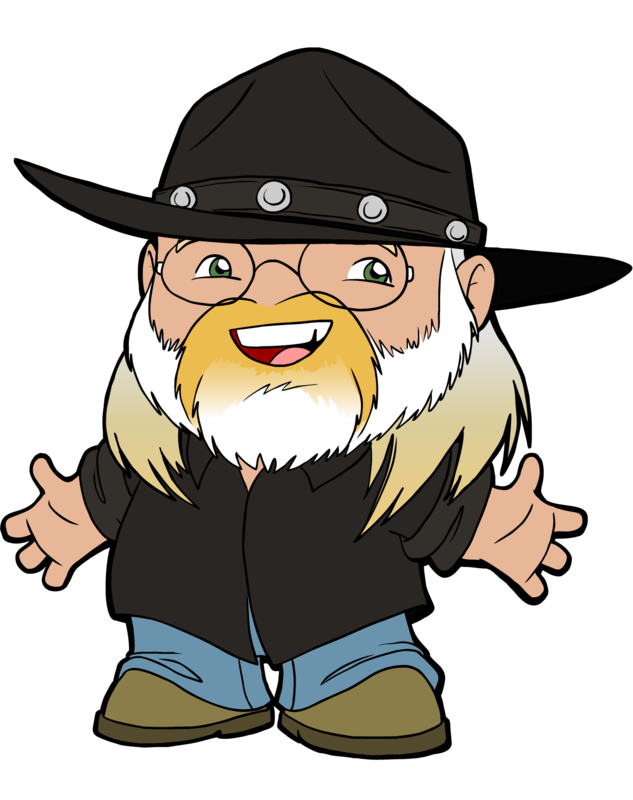 I was like watching a 3 hour clip show, giving us only pieces of what might have been a handful of interesting stories. Also, the story beats were eerily similar to "Batman Forever". Do you like Garfield and Stone though? I totally agree about the story, but I just love those two kids so much. Winter's Tale: So... not Shakespeare then. Under the Skin was... something. I think my short-form assessment is the same as yours. 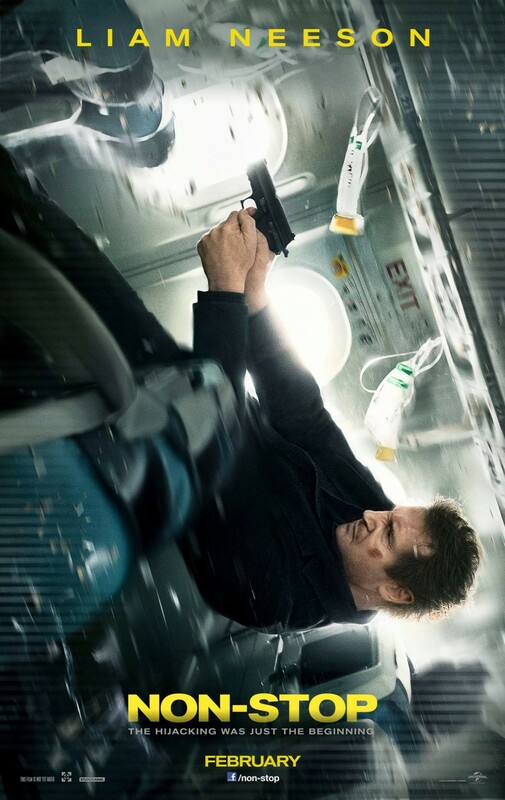 Non-Stop: Taken... on a plane! (I have to stop making Taken jokes until I've actually seen a Taken film). 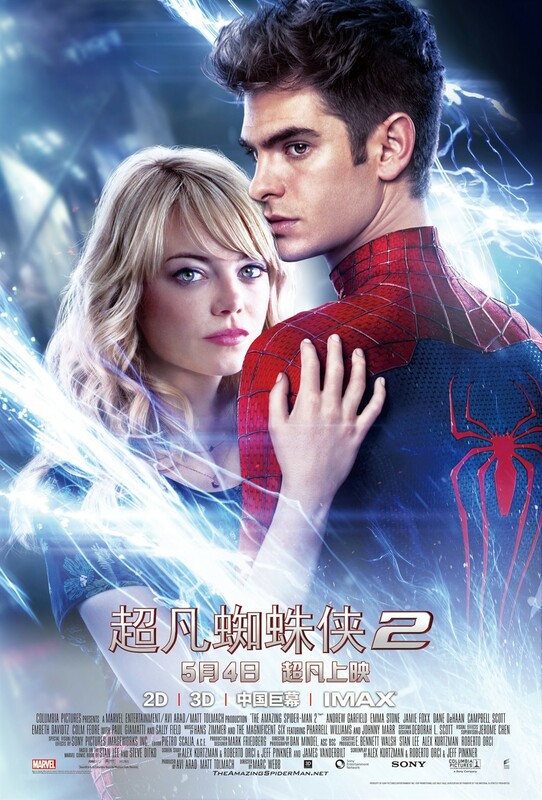 Amazing Spider-Man 2: I like that you saw it in Japanese ;-). 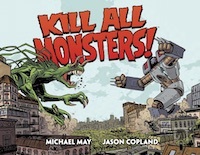 This is the interminable movie that reads like a stack of issues instead of a complete graphic novel. Shame. The Peter/Gwen stuff is awesome, everything else feels tacked on. 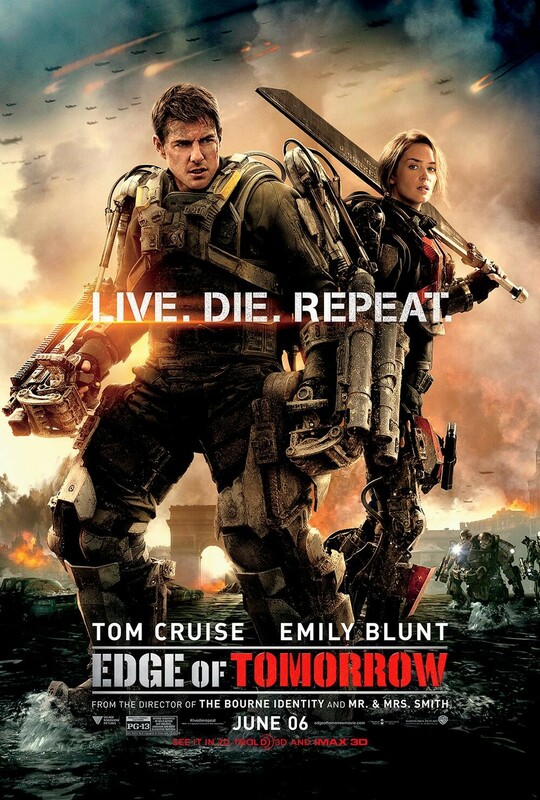 Edge of Tomorrow or Whatever They Want to Call It: Well-made riff on Starship Troopers Meets Groundhog Day, but not something I need to revisit. In no way does it feel essential for the SF fan. Gone Girl: Fincher is past master at crafting intricate mystery stories (Zodiac, Dragon Tattoo, Se7en), but Gone Girl has two real weaknesses. One is that you might find your enjoyment disturbing in itself because despite the female author/screenwriter, this is a misogynistic film. 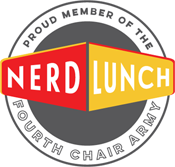 Second is the miscasting of Neil Patrick Harris in a role that's too close to Barney Stintson for comfort. I recommend Taken. 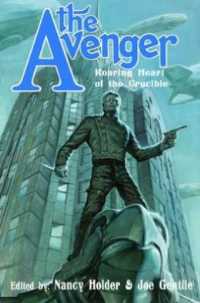 Not ANY of its sequels, but the first is exactly what I want out of a Liam Neeson action movie. Now that you mention it, I might have enjoyed ASM 2 more if I had seen it in Japanese.